The B&B Sottosopra is the best way to enjoy a vacation in Gallipoli, in a very elegant accommodation, just a few minutes from the city centre and the most beautiful beaches of Salento. 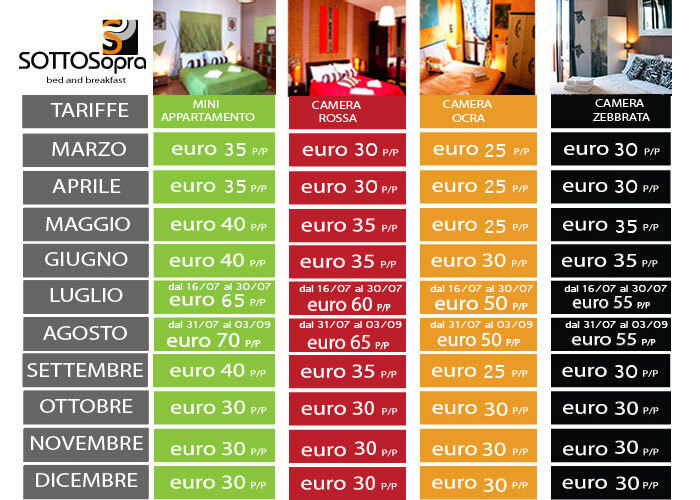 Have a look to the prices of B&B Sottosopra and call us for your reservation. Do you want to enjoy an unforgettable holiday in one of the most suggestive place in Salento? Then you have to book your stay in our modern Bed and Breakfast, situated a few steps away from the historical centre of Gallipoli and from the most visited Salentine beaches. Have a journey in the magical atmosphere of the Ionian Sea, in the relax and fun of the city of Gallipoli, in its history and culture. 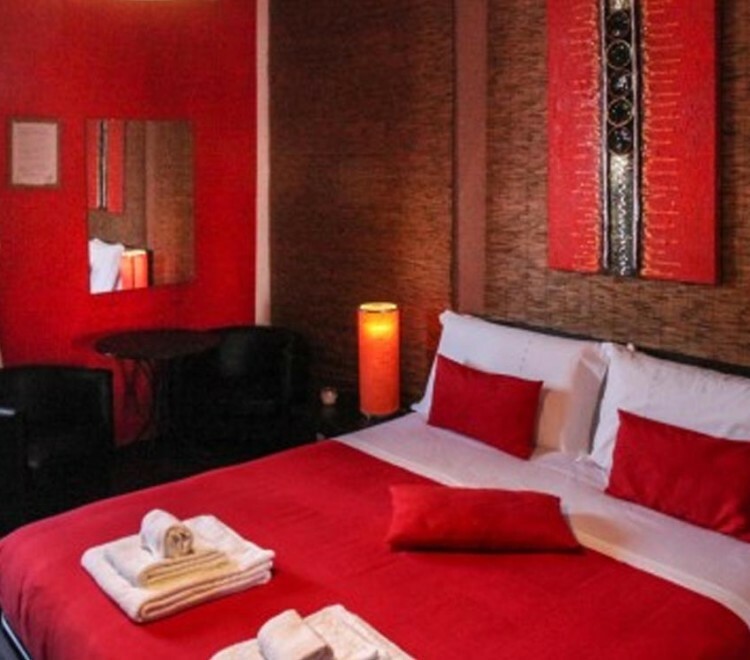 You will enjoy a memorable stay and you will live wonderful experiences. Visit our website, check on the availability and the prices.